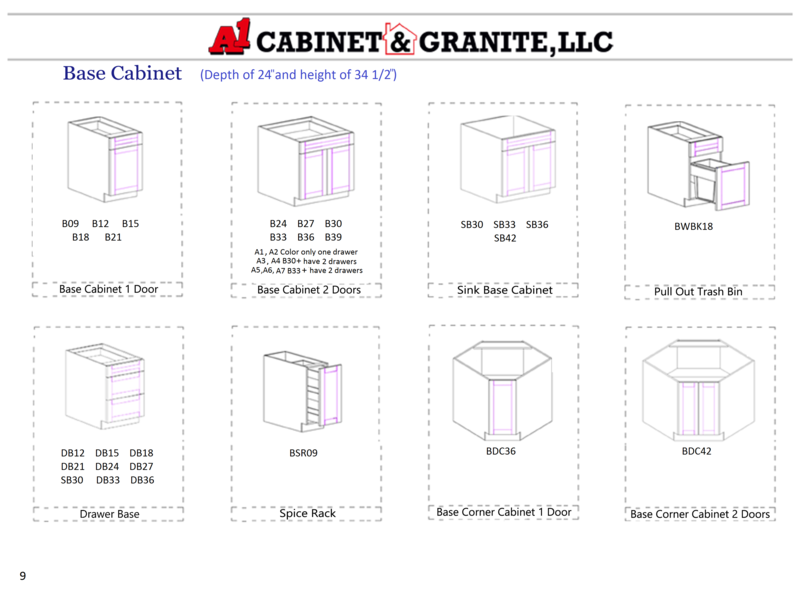 Our high quality cabinets include: Semi-Customization, Full Extension Drawers, Plywood Boxes, Maple Doors, Drawers and Frames, Dove-Tail and Soft Close Drawers, 6-Way Euro Hinges and Full Overlay Panels. 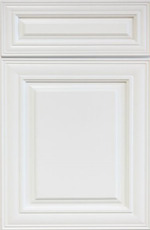 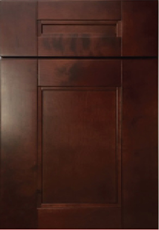 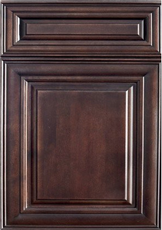 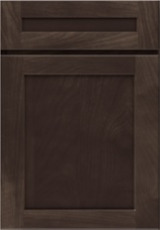 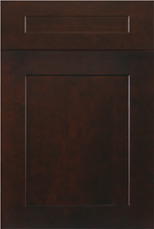 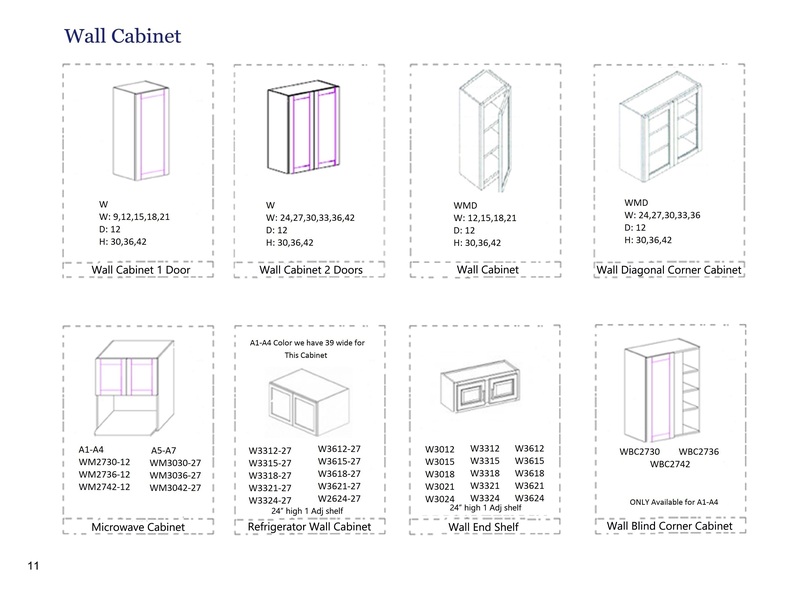 Turnaround time for cabinet delivery is about one to two weeks. 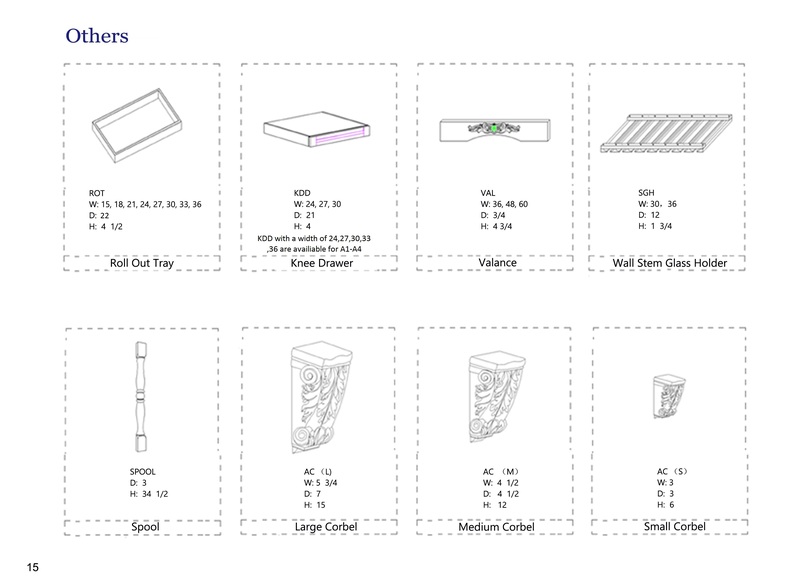 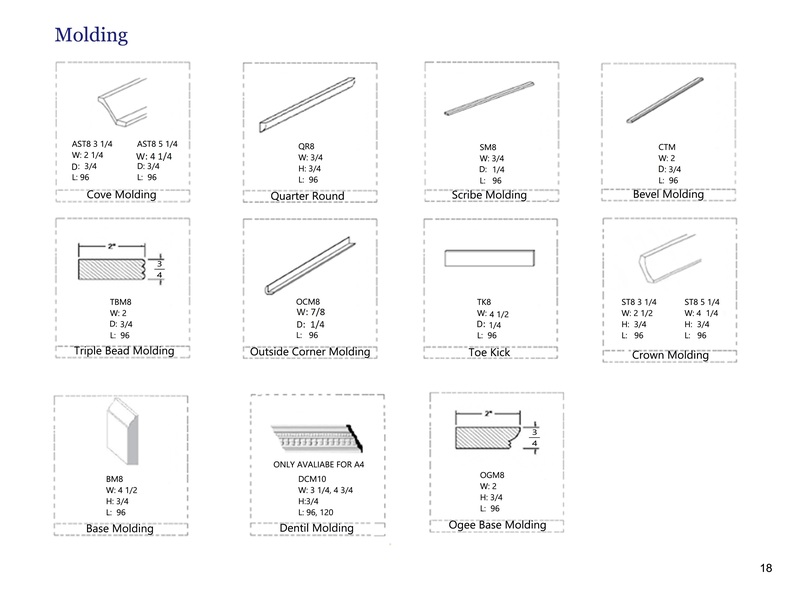 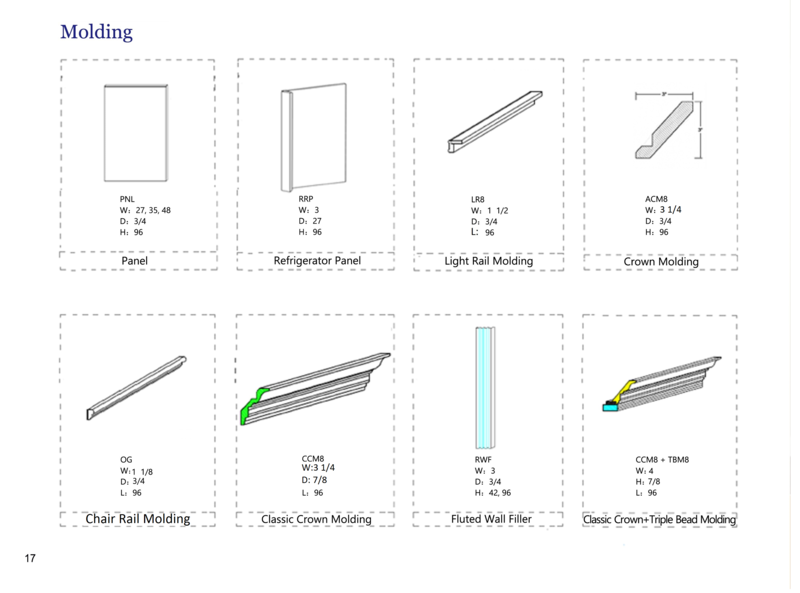 Please feel free to bring your measurements in for a custom 3D drawing and estimate. 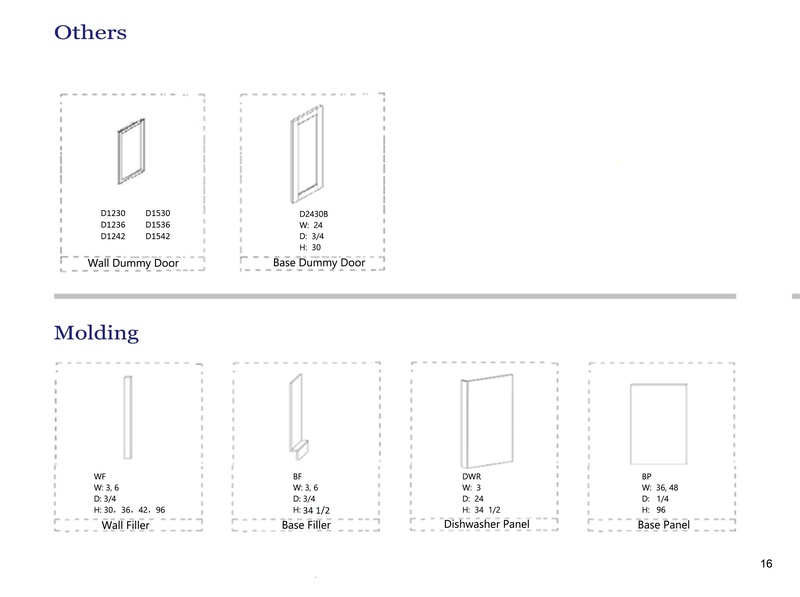 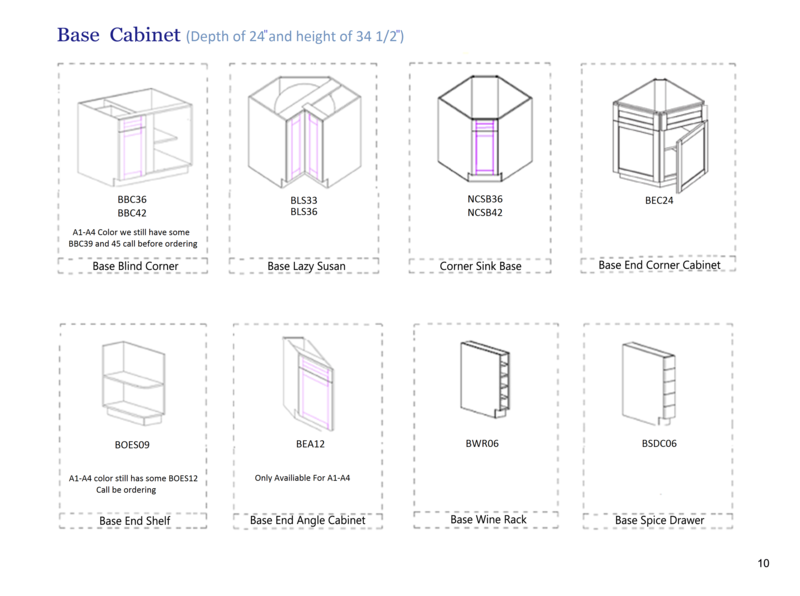 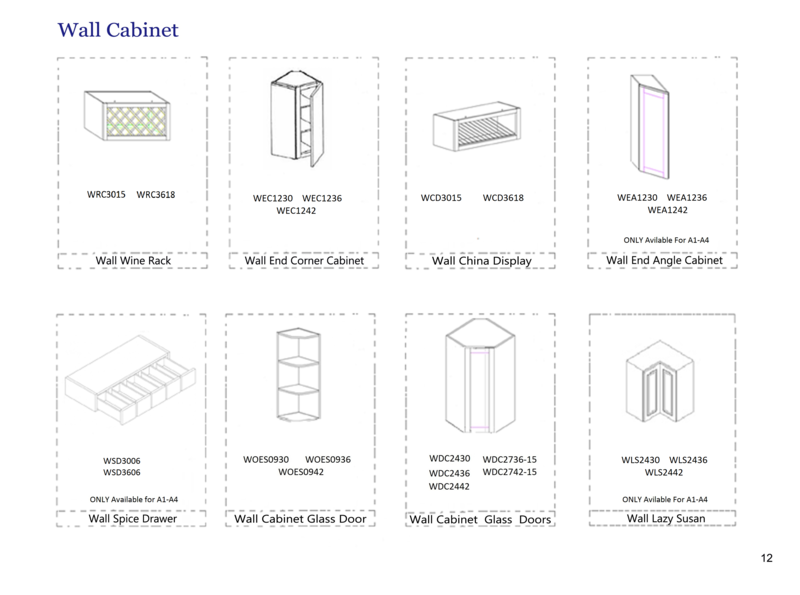 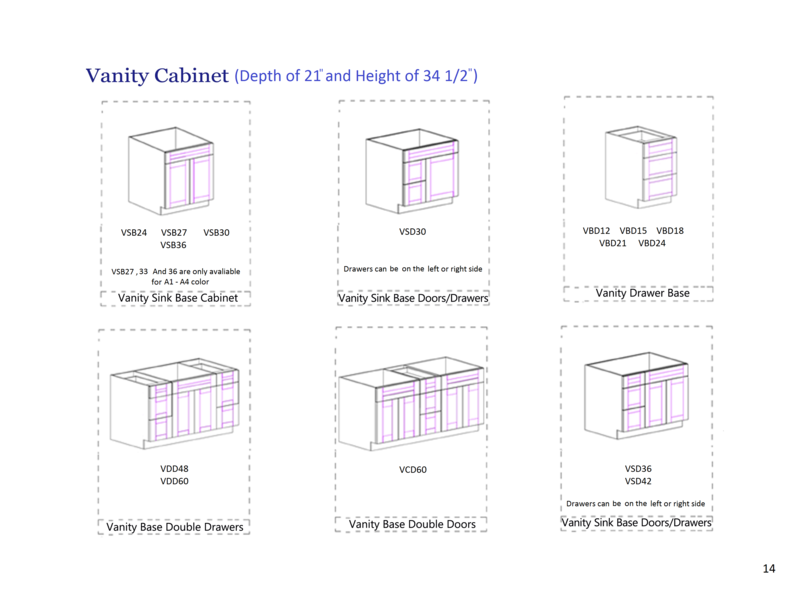 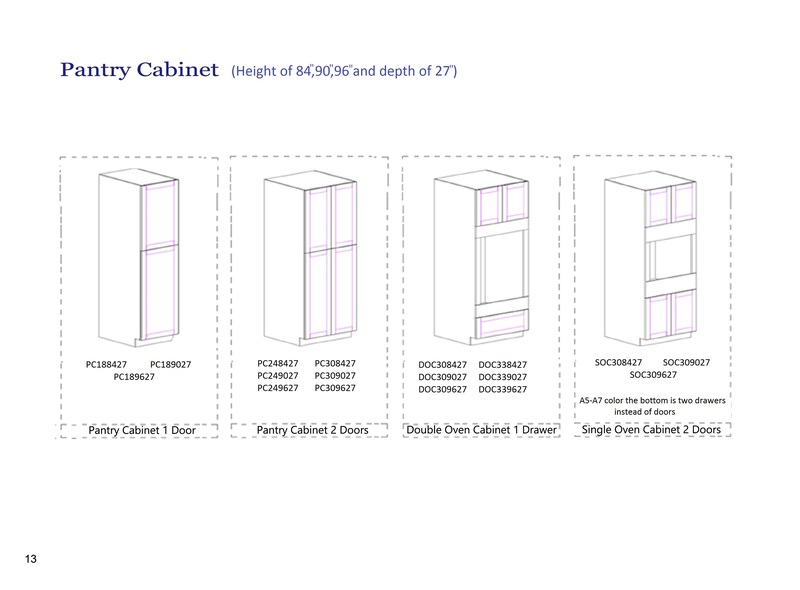 Cabinet estimates usually take two to seven days depending on complexity.